Do You Care About East Lansing? Public Response is a community forum that allows citizens to voice their ideas, concerns, and opinions, and encourages transparency of local government through essays that are submitted. Want to know when a new essay has been published on Public Response? Thank you for signing up! Please check your email for confirmation. The recent controversy about the transition plans associated with ELPS implementing their elementary school reconfiguration made me curious about ELPS’s bussing costs. 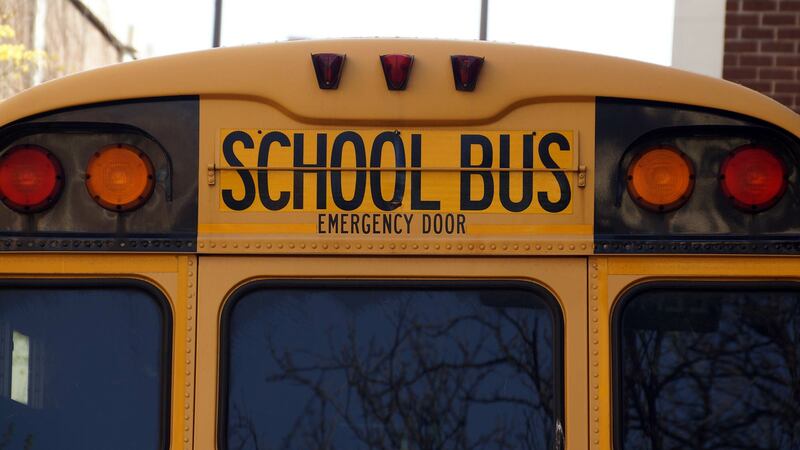 Many parents with children in East Lansing Public Schools (ELPS) have been in an uproar the past couple of days over the crazy transition plans the school board proposed. 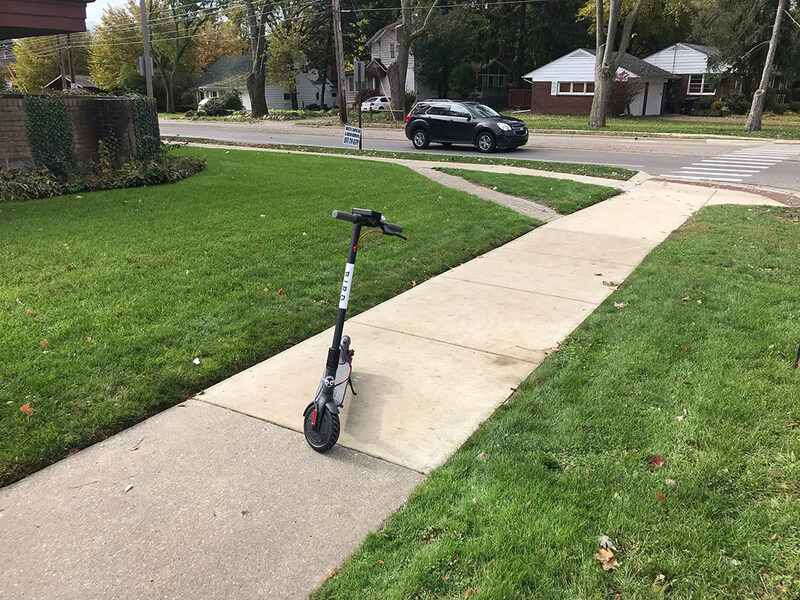 There is a Bird scooter blocking the sidewalk (to prevent a bike or wheel chair from being able to make safe passage down the street). According to City of East Lansing Assessment and Tax information, 327 Abbott Road, LLC, has yet to pay its summer 2018 real property taxes of $41,779.30, now plus interest, since August 31. This is the real property for Dublin Square. Authentic Properties, LLC, owes $11,010.80 in summer 2018 personal property taxes, plus interest. I have not checked whether past taxes referred to Ingham County have been paid, but the point is moot. On November 6th, East Lansing residents will be voting to elect four school board members. There are currently six candidates running for the open seats. Below you will find some helpful, informational links on the various candidates. 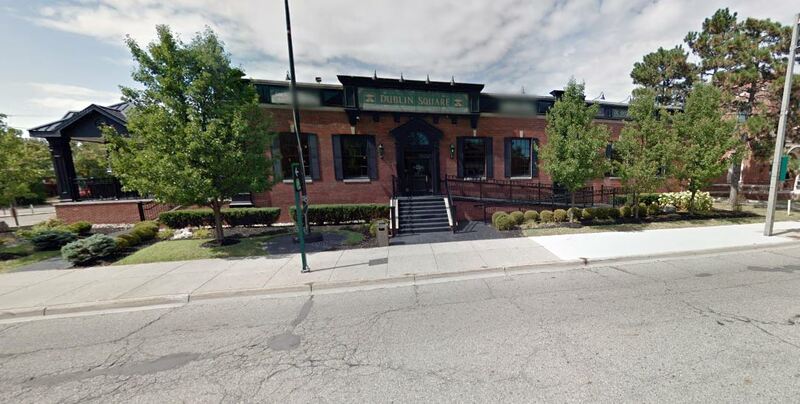 Exclusive Contract on Public Land for Park Place Development? Recyling in East Lansing is bi-weekly, and I have noticed a ton of recycling bins around town that are put out on the wrong weeks. Tolerance in East Lansing took a hit yesterday as my John James yard sign was deliberately bent over. We have an historic opportunity in Michigan to elect our state’s first African American US Senator! This is so important. The symbolism of an African American representing Michigan—home of the infamous Detroit riots—cannot be denied.